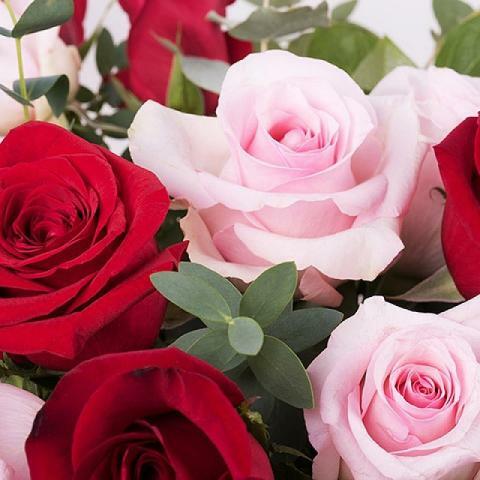 Surprise with 12 fresh, vibrant pink and red roses enhanced by decorative greenery to demonstrate your true feelings. 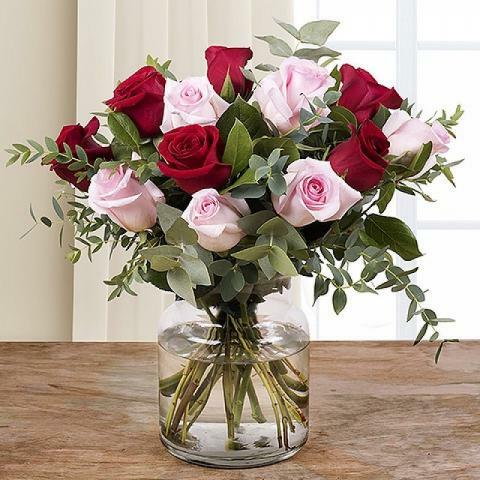 Show someone special how much they are cherished when you’re celebrating your anniversary or to wish them a happy birthday or a romantic greeting with this majestic rose bouquet. The service was great and good so amazing surprised. My flowers are beautiful thanks for the job well done . Very fast delivery and beautiful flowers!!! EXCELLENT JOB GUYS, VERY WELL DONE!!! The roses were lovely and fresh. Delivered on time: made two lovely twin ladies very happy! Very nice roses and exactly on time. Fantastic service and beautiful flowers. A lovely surprise. It was beautiful but i missed the message in card . On time. Beautiful Roses. Helpful internet mail contact. A picture of delivered flowers would be great. Sincé my desck I have a service just like I want!! 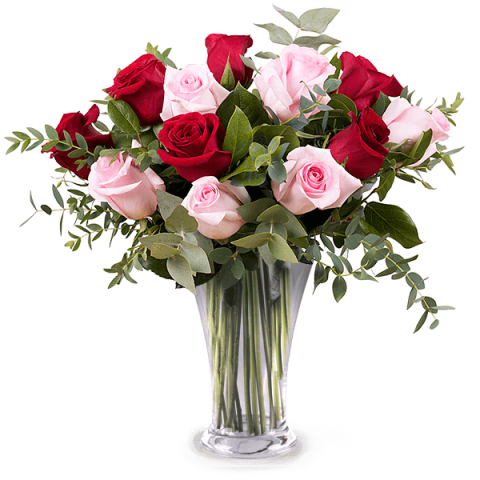 I sent flowers to Poland 2 times, receiver get flowers on time. Fine qualities and on time delivery, no worries!